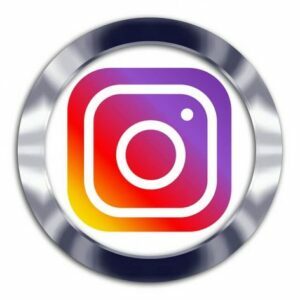 Buy 100 comments and make your images and videos shine on Instagram. Our team will post relevant comments on your posts that will work like magnets in attracting more visitors, commenters and followers your way. Don’t be just another boring account just crawling along trying to make it in the sea of IG. Take control of your results now and and rise above the Instagram crowd.